Boss Selection is a classic, elegant, masculine fragrance for men driven by his goals, successful & balanced in his life. 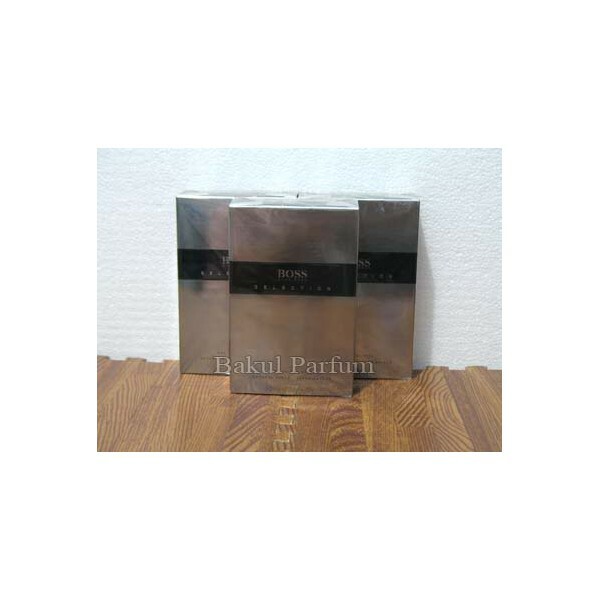 Top notes: Pink Pepper, Mandarin Orange, Grapefruit, Bergamot. Middle notes: Star Anise, Cedar Needles, Geranium. Base notes: Patchouli, Musk, Vetiver.